The TR-360 tyre is a lawn and garden tyre from BKT. The TR-360 tyre is available in one size only, 18/7.00X8 with a 6 ply rating. The load/speed index for this TR-360 18/7.00X8 tyre is 80A3 which means it can carry a maximum load of 450kg while travelling at a speed of 15km/h. 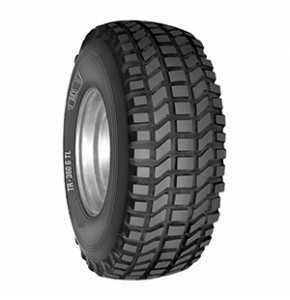 The TR-360 tyre is suitable for implement machinery in hay harvesting and lawn and garden applications. Its particular design provides excellent stability on all field conditions and the structure of the casing ensures a long tyre life cycle. With its block tread design, the TR-360 tyre from BKT provides excellent traction and stability whilst offering minimal damages in turf applications. 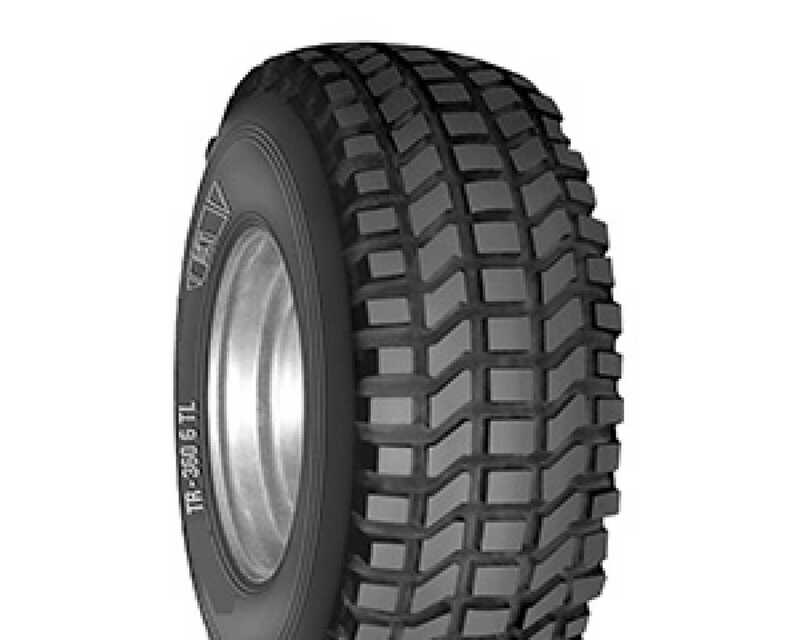 The TR-360 tyre in size 18/7.00X8 is a replacement size for 18/6.50X8.